Better, but the shiny plastic for the skin is still a prob IMO. Looks like she's sweating something fierce! 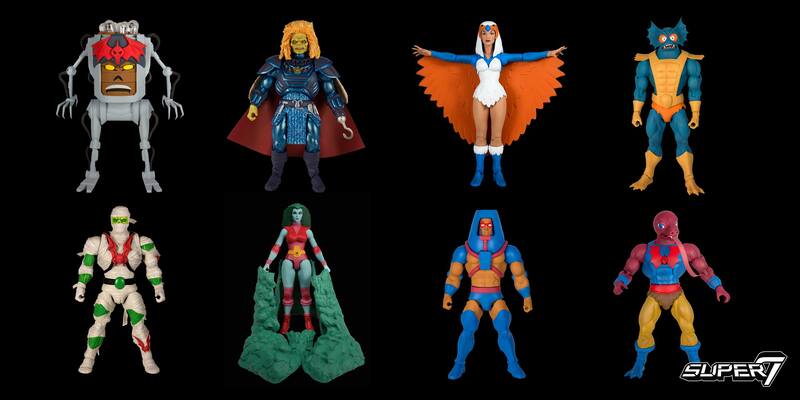 is that hordak filmation or classics? Looks like allot of work. Makes me appreciative, for everything that has already come out. 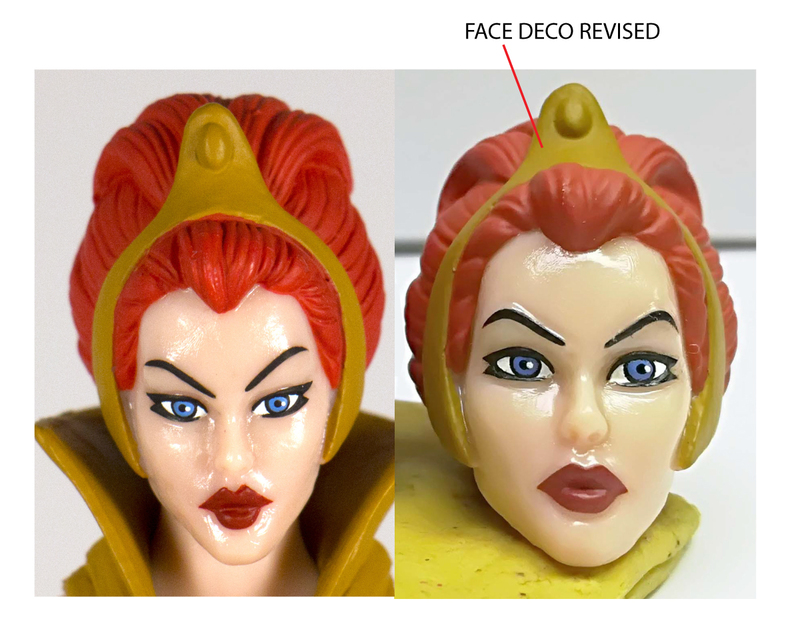 Almost for Teela, but not yet there. Based on the animation, the inside ends of her eyebrows should have straightened out, rather than being one continuous downward angle.